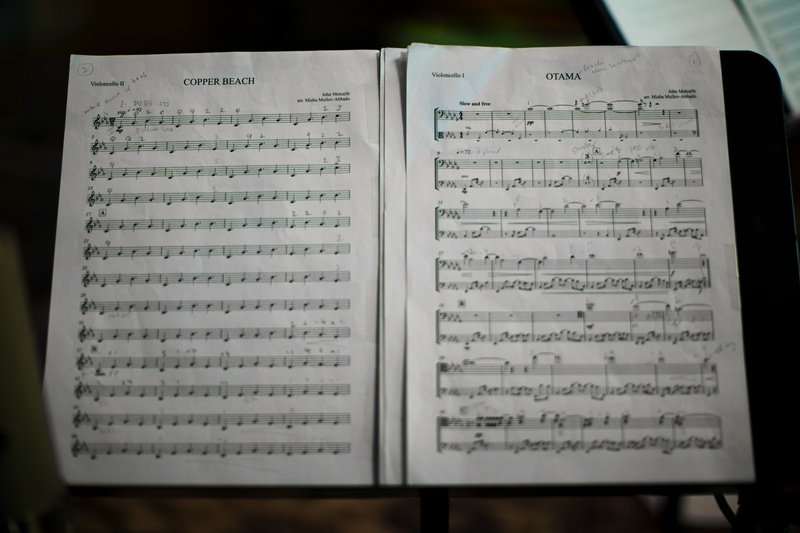 I documented John Metcalfe‘s session for Bowers & Wilkins ‘Society of Sound’ at Real World Studios and this film of the recording of ‘Copper Beech’ was one of the results. It’s a good day at work when you get to sit in the midst of amazing players making a wonderful sound. This experience with the Carducci Quartet with Matthew Barley, playing an arrangement of John Metcalfe’s music by Misha Mullov-Abbado certainly meets those criteria. 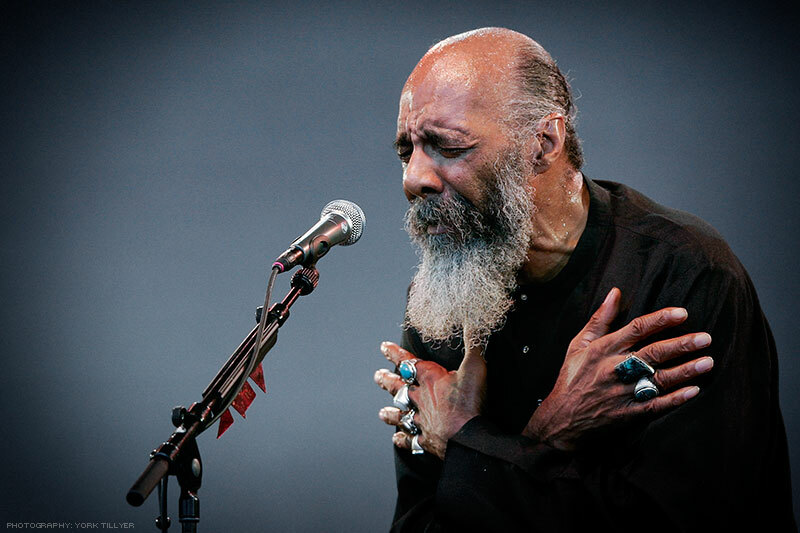 I heard the sad news of Richie Havens death today and was prompted to dig back into my archives for photographs I took of him at WOMAD Rivermead back in 2005. I don’t know where that performance ranks on the Richie Haven’s scale, but it stands out in my mind - good memories. “So sad to hear that the big man with the big heart has gone. For anyone that worked with him, he was family. When he turned the tap on, music poured out of him, as it did in Woodstock. Everything about Richie was large, warm and passionate, his gentle eyes, that magical gravelly voice, the bold intense performances, and in his second life, in his commitment to all the kids he worked with. I’m sure he had his darker moments - a voice that ’ lived in ’ doesn’t come without pain, but what he gave to us was always about hope, about what he could give and never about him.